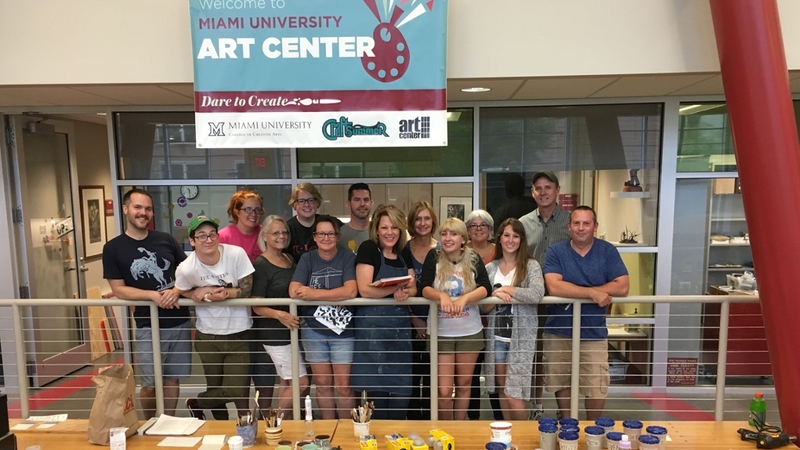 2019 CraftSummer & Art Center Workshops open! "My week at CraftSummer changed my life"
"This class has improved my teaching more than almost anything else I've ever done"
My time at CraftSummer re-ignites my creative juices. I come every year!" Comments like these are some of the most common we receive regarding participants time in our workshops. Whether you are looking for new ideas or techniques for your classroom, or refine your skills in your artistic passion, or to finally treat yourself to the long promised new experience, CraftSummer offers a truly unique opportunity to nurture your inner artist with a blend of hands-on guided instruction and time for personal exploration. Classes can be taken for credit or just for fun. With one day, weekend, and weeklong classes there is something for everyone at CraftSummer. 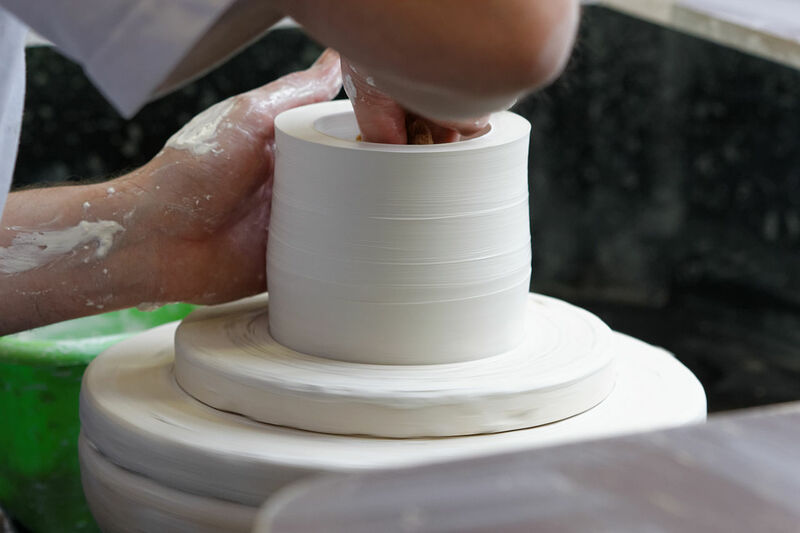 The Art Center in Phillips Hall houses studios for ceramics, metalsmithing, glass, drawing, and digital photography. These studios serve our Sprint course offerings and the CraftSummer workshops.